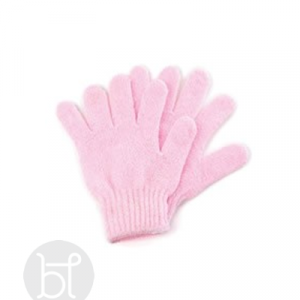 View cart “Exfoliating body gloves” has been added to your cart. 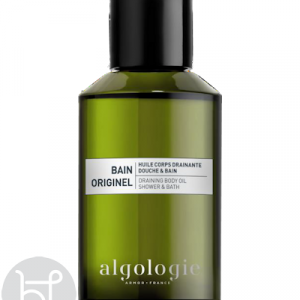 A Micellar oil with 3 aromatherapy essential oils that transforms into a milky emulsion when water is added. Washes off leaving no trace of oil. Skin regains its suppleness, firmness, comfort and beauty. Great gloves to wash daily with and exfoliate the skin. Who doesn’t love the combination of Coconut and Vanilla. Soak your body with these tropical scents and leave your skin re-hydrated and fresh. Made in Australia. 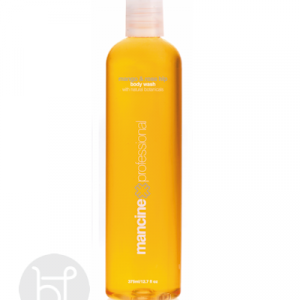 Mancine professional shower gel will hydrate the body leaving the skin soft and smelling yummy. Made in Australia. 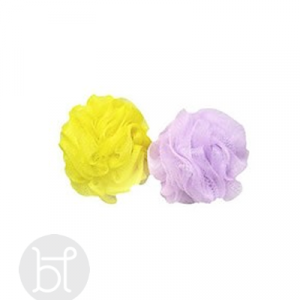 Use as a shower gel or bubble bath. You body will be left hydrated and smelling fresh. Australian made. 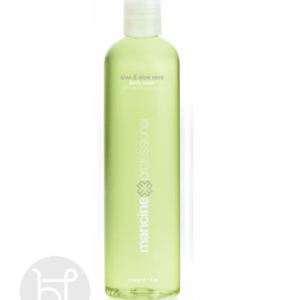 Mancine professional shower and bath gel will leave your skin soft and supple. The Mango fruity fragrance just smells divine. Made in Australia. 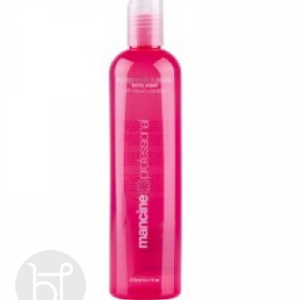 Mancine Pomegranate & Jojoba scent will leave your skin smelling fresh and clean. Can be used as bubble bath also. Made in Australia. 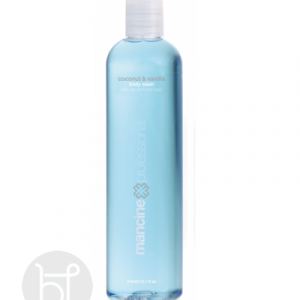 Botanical purifying body wash with gentle deep cleansing action. 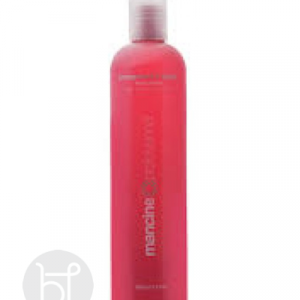 This energising cleansing gel helps detoxify the pores as it gently sweeps away any impurities and dead skin cells.